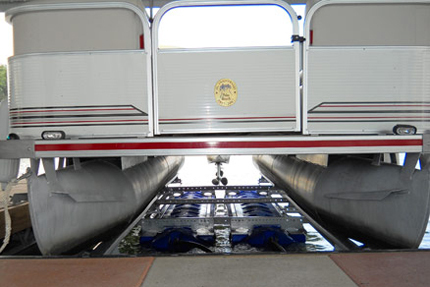 HydroHoist’s Front Mount boat lifts allow plenty of room in the boat slip for personal watercrafts, a fishing skiff and even a place to wet a fishing line. Our FM models are designed for double-sized and L-shaped moorings. 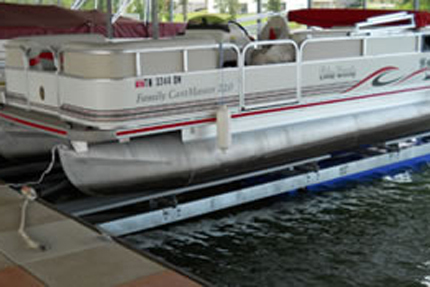 We have models available to hoist boats ranging from 4,400-6,600 lbs.